*Ocean Canyon Properties* is a members-only resort network offering RV hookups, furnished cabins and cottages for your travel and vacation needs. 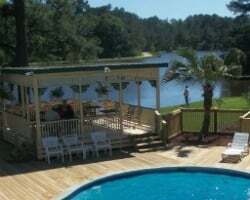 Private, friendly and safe resorts owned and operated by OCP can be found Arkansas, Texas, and Louisiana. 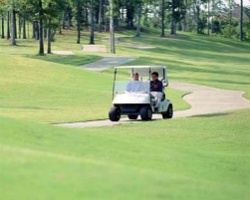 A variety of amenities can be found at each resort, including golf courses, lakeside fishing, clubhouses, barbecue pits, and swimming pools. 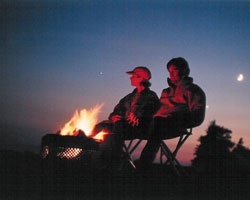 Members of OCP are also automatically enrolled in the Coast to Coast Resorts campground membership, giving members access to over 300 premier campground resorts across the United States. 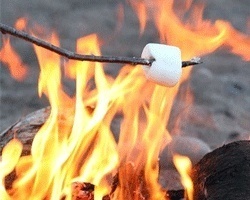 Safe and family friendly campground membership! Floating usage! Inquire for more details! Ideal option for outdoor enthusiasts! Inquire today for more information! All Offers Considered! Explore the great outdoors 365 days a year! NOT A TIMESHARE inquire today! Family friendly campground ownership! Enjoy flexible dates and locations every year! Inquire for details! 14 days in, 7 days out! Camping at its best! All reasonable offers considered by owner. Executive gold membership! Grab this rare resale while you can! 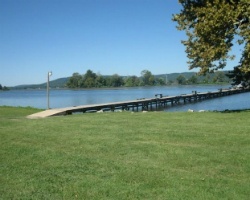 Fantastic spot for family fun and great fishing area! Price is negotiable. Christmas special! Discounted price for the holiday season! Annual floating week! Perfect RV vacation! Outdoor lover's highly encouraged to inquire! 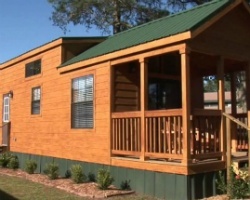 Beautiful, clean, safe & fun campground resorts in Arkansas, Texas, Alabama, Missouri & Louisiana! Make your offer! Multiple locations to enjoy! Outdoor lover's highly encouraged to inquire! Explore the great outdoors! Inquire today for all the locations available! Annual floating gold season week! Campgrounds from Alabama to Georgia and more! Inquire for more detailed information! Gold membership at this outstanding campground network! Don't miss out, make an offer today! Perfect campground membership for your travels! See the US the best way possible and enjoy some amazing resort locations! Ideal getaway to enjoy the great outdoors! 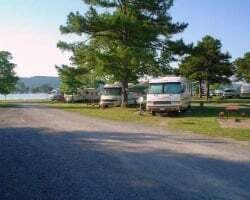 Explore a variety of rv parks and camping sites! Great membership for outdoor lover's! Bring the tent, RV or just bring yourself and enjoy the outdoors! Beautiful campground atmosphere! Annual floating week of your choice! Inquire for details! Enjoy flexible vacation ownership! Beautiful campground membership for outdoor lovers! Perfect for unforgettable family trips! Make an offer today! Flexible campground membership! Floating week usage! Buyer may receive a title fee credit, inquire for details! Ideal membership for outdoor lovers! Unlimited floating weeks! Inquire now!